A firm in New Zealand has recently trialled a four day work week, breaking away from the five-days-on / two-days-off formula which has been common practice for many decades. 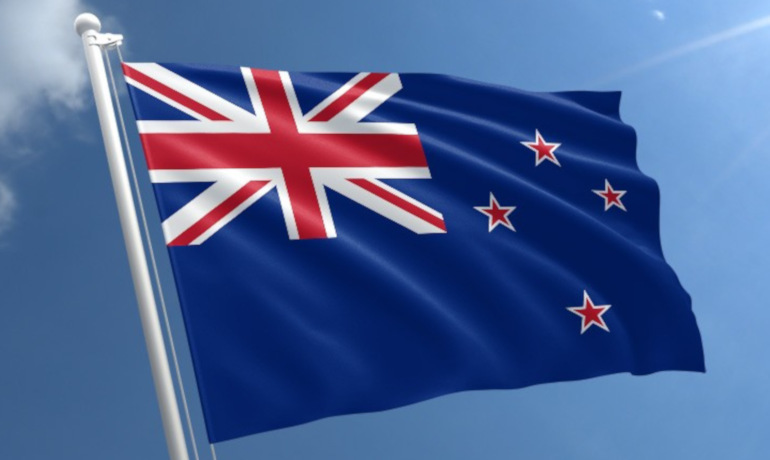 Perpetual Guardian, a Kiwi trustee company, initiated the four day structure for a period of six weeks. The purpose? To increase morale and productivity at work, whilst providing employees with more time to organise and enjoy their time away from the workplace. It’s the latest experiment in a line of innovative flexible working trials run by companies around the world (including, for example, one in Sweden, who reduced their employees’ working day from 8 hours to 6 hours). The employees were paid exactly the same salary as they had been for their usual five days of work. This makes the scheme markedly different from employers who offer flexible working hours as standard – in those cases, part-time or reduced-hours employees are paid on a pro-rata basis. The trial has been reported in various media outlets as a success, at least from the employees’ perspective – which is hardly a surprise! There has also been anecdotal suggestion that employees productivity and concentration increased during working hours. The company plans to analyse the data produced by the trial to assess whether this increased productivity is enough to offset the reduced desk-time. Some commentators have suggested that a four day work week could be the cure for several long term problems facing the modern workplace: reducing sickness absence, improving employees’ mental health, and reducing pressure on parents with childcare responsibilities, to name a few. And as more jobs become automated over time, a shorter working week might also help to help offset the impact of job automation. The same amount of labour could be divided between a greater number of employees, all of them working a shorter working week, as a means to maintain participation in working life in an increasingly automated world. In the UK, employees do have a right to request flexible working hours once during each 12 month period – any reduction in hours as a result of such a request would generally result in a corresponding reduction in pay. This seems likely to remain the case for the foreseeable future, but it will be interesting to see whether the results of Perpetual Guardian’s trial suggest an viable alternative option!